First a sad note…..Emily, the wonderful woman we profiled in January when Kit and I helped celebrate her 100th birthday, has recently passed. By all accounts, Emily lived a very active and full life while raising two fantastic women, our wonderful sister-in-law, Bea and her equally wonderful sister, Jo. Rest in peace dear Emily, you made a large impact on this world and will be missed by all who had the pleasure of knowing you. 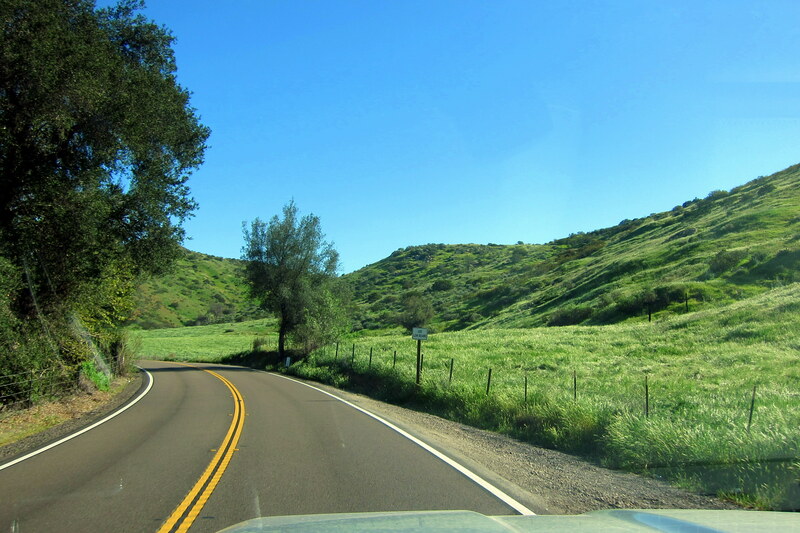 Monday, February 22, 2016: Leaving this morning from Admiral Baker Campground in the Mission Valley region of San Diego. 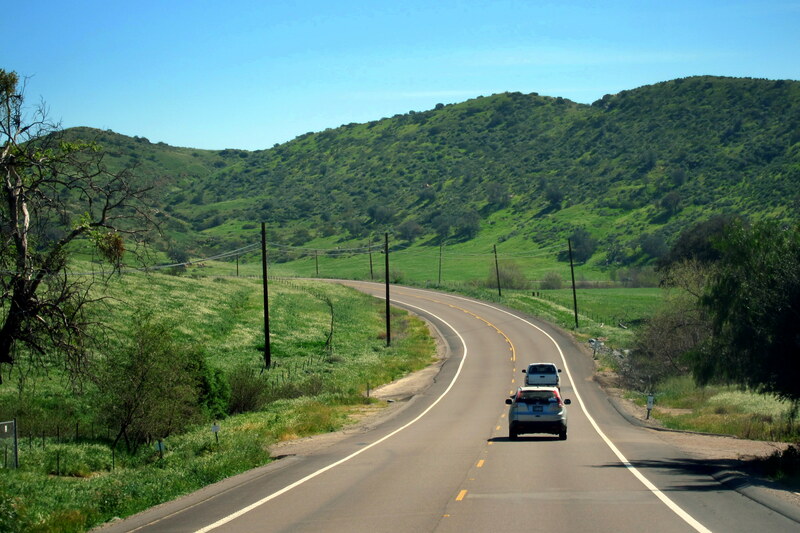 The weather is “Southern California Perfect” as we depart the Interstate and hop onto State Highway 94 heading into the Laguna Mountains. 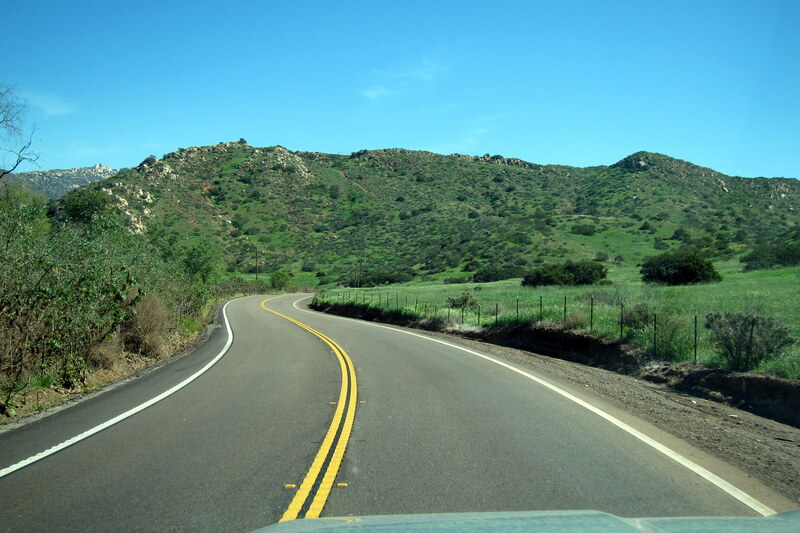 Within the hour, Kit and I are pulling into Potrero Regional Park located in the Mountain Empire region of San Diego County…..a quaintly rural area six miles from the Mexican Border. This will be a new camping opportunity for Kit and me and from first impressions, we are really impressed. 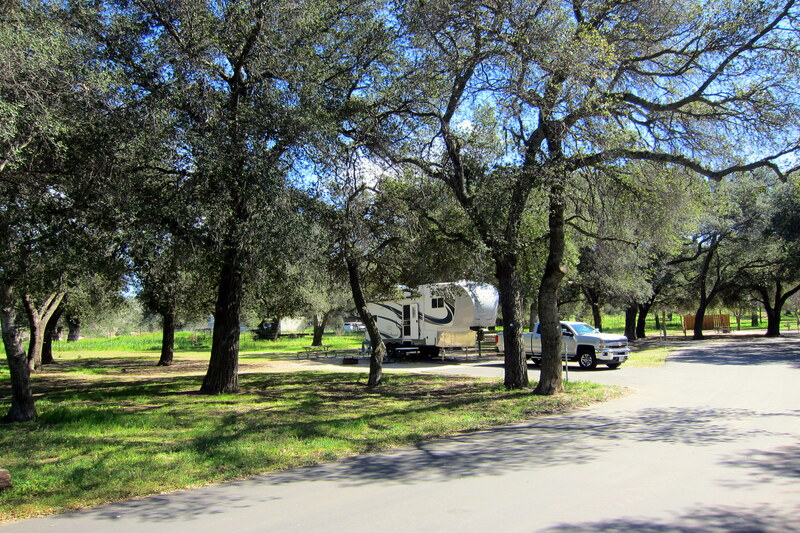 The park features great accommodations with nice large campsites shaded by the many Coastal Oak trees that grow in this region. And, as you can see, it is sparsely populated on this weekday. However during our stay, we came to realize that the park is rarely crowded…..even on nice weekends! 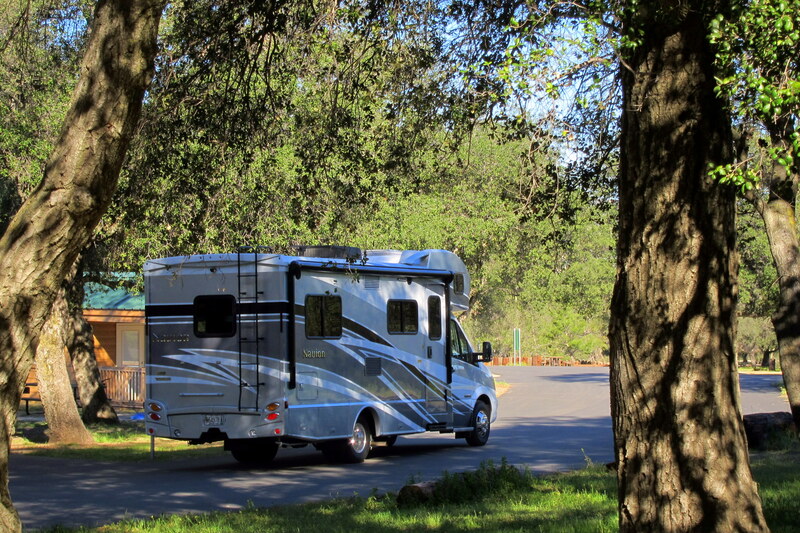 Potrero Regional Park has large, paved and level campsites that are spaced far apart…..we were so impressed that Kit and I decided to sign up for a full week! To make matters even more perfect, some good friends from back home are on their own RV adventure and decided to detour south and camp with us for a few days! 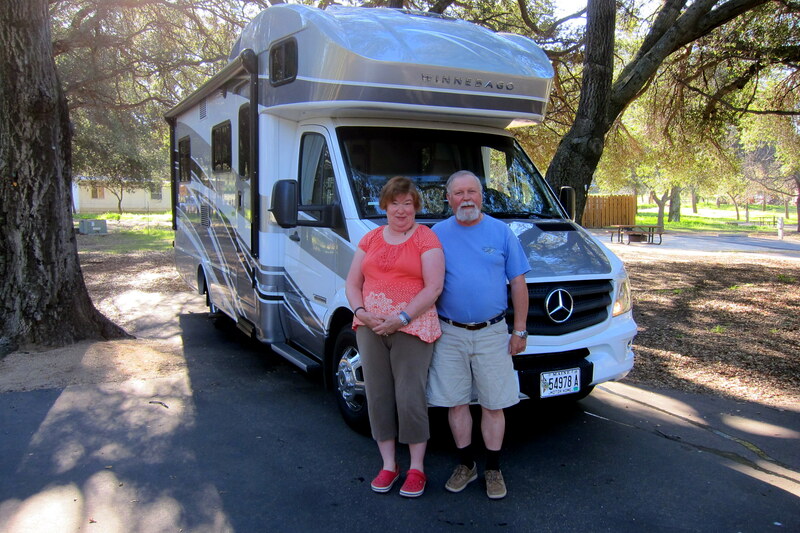 Jeff and Catherine are traveling in their beautiful new Winnebago motorhome built on a Mercedes/Sprinter chassis. Kit and I are thrilled to be able to spend some time with them…..it’s going to be a great couple of days! Tuesday, February 23 through Tuesday, March 1, 2016-Potrero, California: Woke to sunshine with cool temperatures due to the higher elevation. After a quick breakfast, we all climbed into the truck and went out exploring the area. 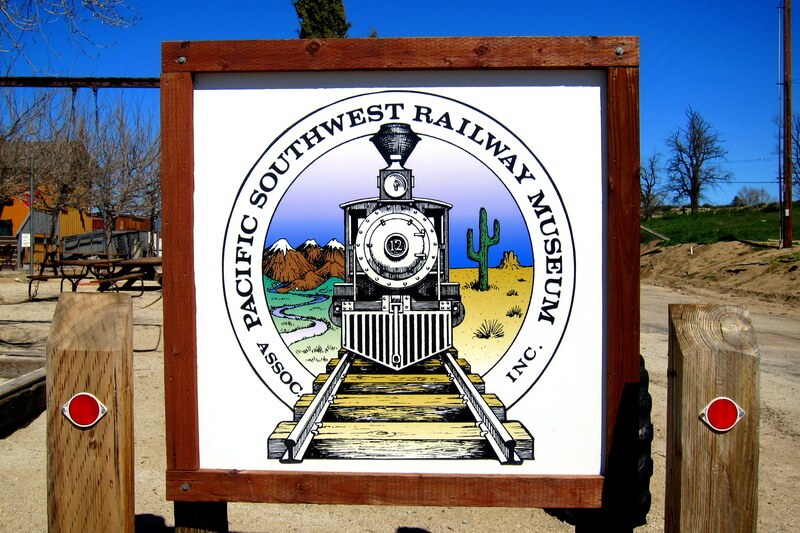 Jeff, a railroad enthusiast, was interested in checking out the Pacific Southwest Railway Museum located a short distance away in Campo. Unfortunately they were observing winter hours and not open during the week….drat! However, where there is a will there is a way, and as we tried to find a way to get close enough to at least snap a few photos, Jeff noticed a truck meandering down a dirt road toward the railyard, so we gave chase. Soon we stumbled upon the museum property as our unintentional guide continued on to a small campsite overlooking the railyard. Since Jeff and I didn’t see a “No Trespassing” sign, we parked and began to look around. 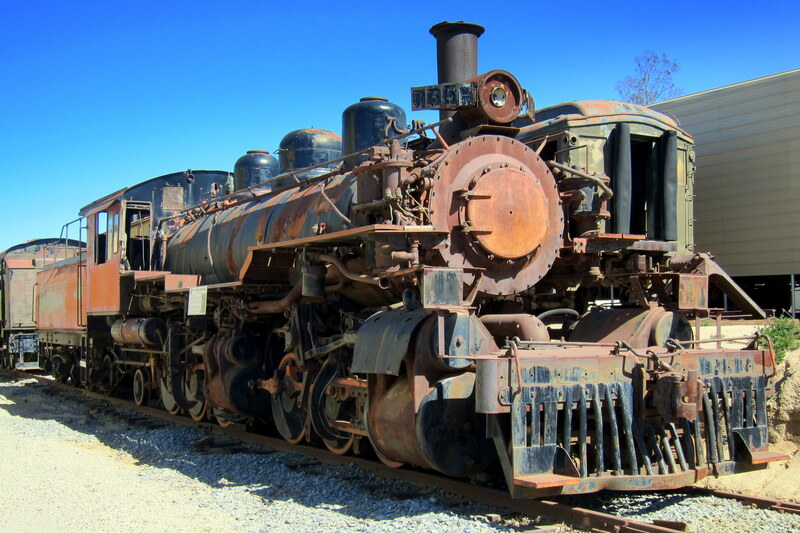 This place is a virtual time-capsule of railroading…..most of the antique engines and rolling stock was unrestored and appeared to be ready to once again haul the nation’s freight. Sometimes it is better to view these survivors of yesteryear than the gussied up restorations that most museums keep indoors and at arm’s length from the public. Just as we were congratulating ourselves in finding a way into the museums railyard, a pack of dogs started barking and gave our position away. Soon, the neighbor that lived next to the museum came hobbling to the fence hollering that we were trespassing and made it clear that he was armed! Jeff and I noticed a fair number of old military vehicles in his yard, and started talking old car’s to him, which quickly defused (pun intended) the situation. Soon, we were friends and the old fellow proudly showed us a few magazines that had profiled some of his restoration work. Not wanting to push our luck, we bid farewell and returned to the parking lot where the girls were patiently waiting…..we then made our way back up the dirt road beyond lethal range. Hungry from the morning’s excitement, we then headed toward the tiny village of Barrett Junction and located its namesake café. Brother-in-law, Don told us of this culinary palace and highly recommended we seek it out and were we ever glad that we did…..thanks, Don! 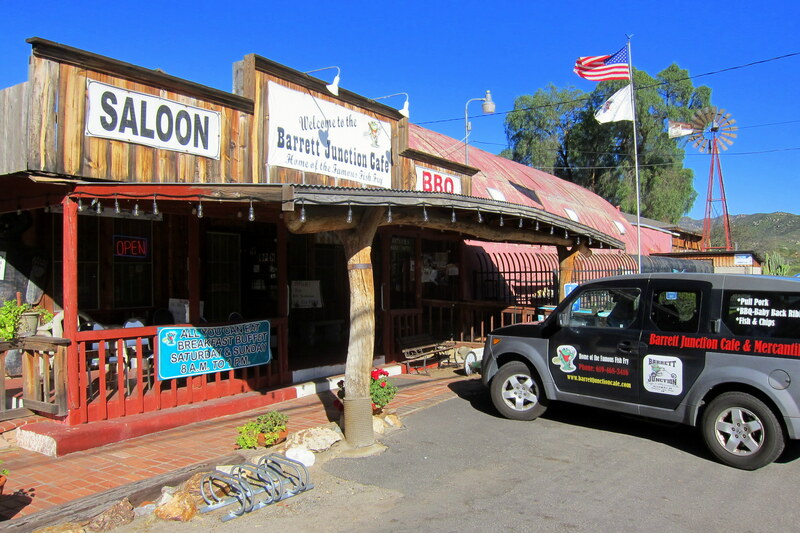 The café began life as the Barrett Junction Stage Coach stop back in 1888 and is currently owned and operated by Leon Herzog. Leon, a former San Diego High School educator, left the profession due to the effects of “Common Core” trumping “Common Sense”. He is in the café on most days, overseeing the operation and taking care of his customers. 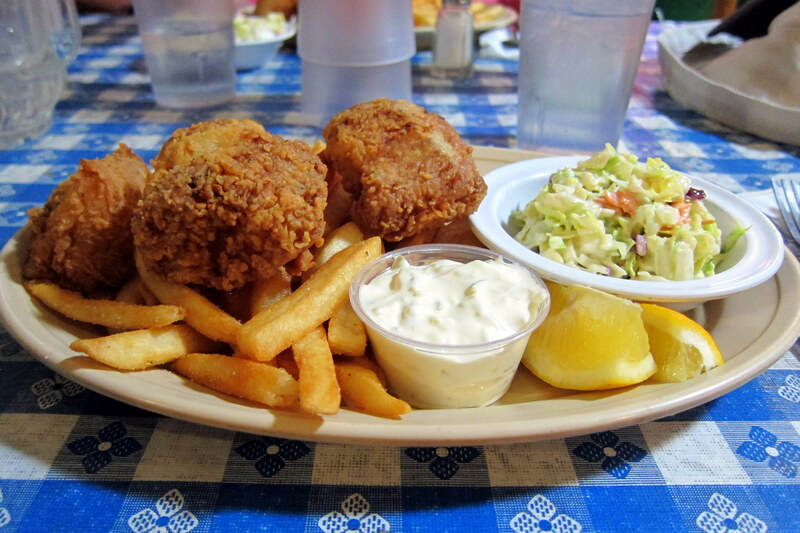 The menu item that put Barrett Junction Café on the culinary map was their deep fried Alaskan Cod. 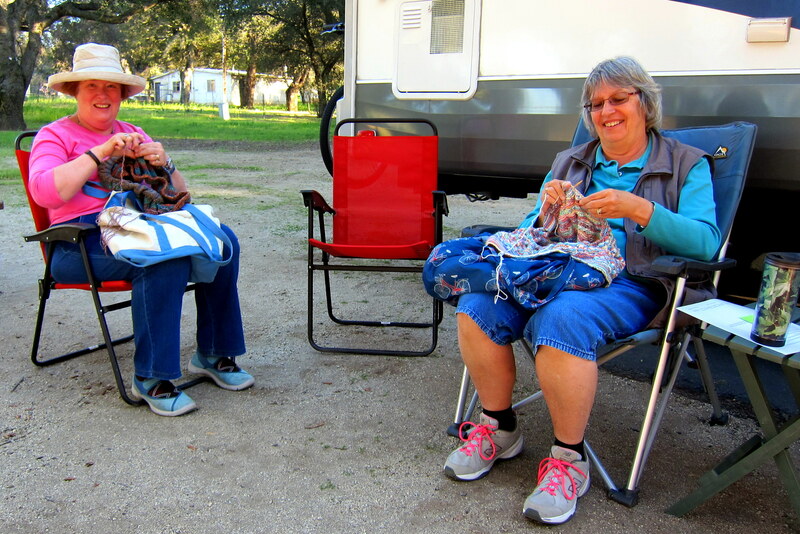 After a nice day, followed by a nice meal, we headed back to the campground for some relaxation. Snacks and adult beverages followed, then after a few rousing rounds of the RV’rs game of choice, Mexican Train, we all turned in for the evening. On another beautiful morning, it was decided to explore some of the Mountain Empire countryside. So after piling into the truck we located old U.S. Route 80 and decided to see where it led. 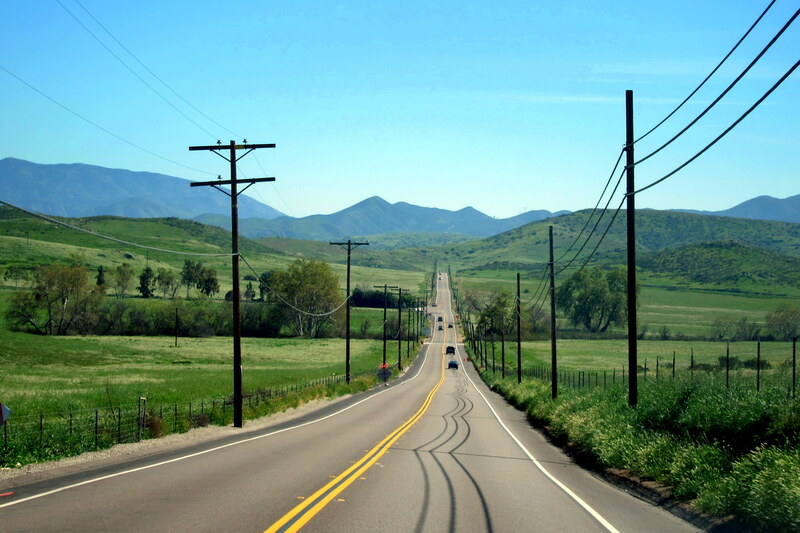 US-80 was the main east/west highway from San Diego to points east before Interstate 8 was built in 1975. Motoring merrily along, I noticed we were not heading west, as planned but more northerly! Well, unlike the old days of paper maps, those of us that rely on GPS can get themselves off track fairly easily. 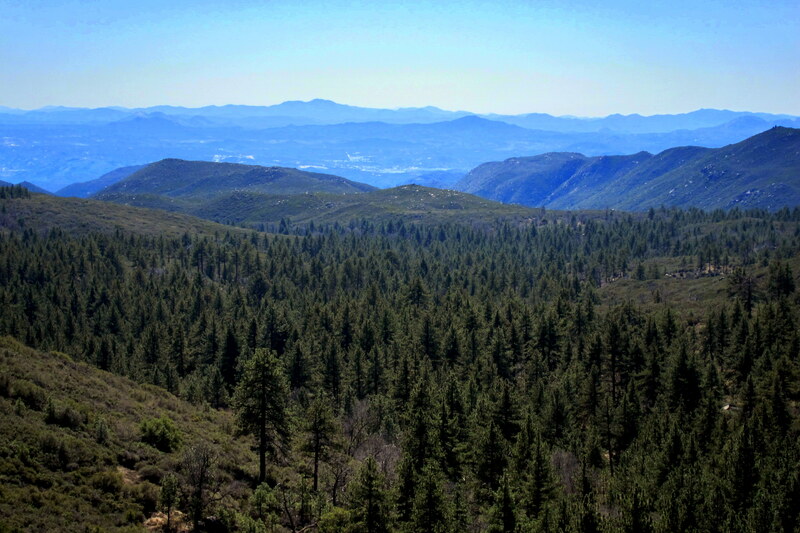 It appeared we were heading into the Cuyamaca Mountains…..not a bad outcome as this area is just as picturesque as any other San Diego County backcountry region. 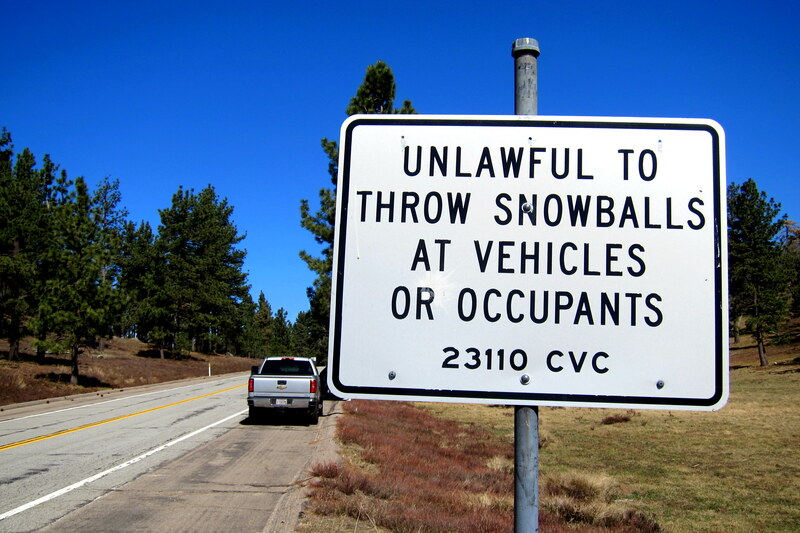 As we gained in altitude, there were signs (no pun intended) of what can befall this region during the winter months! However, no fear of snow today as the temperatures hovered in the mid-60’s and, most importantly, there wasn’t a cloud in sight! 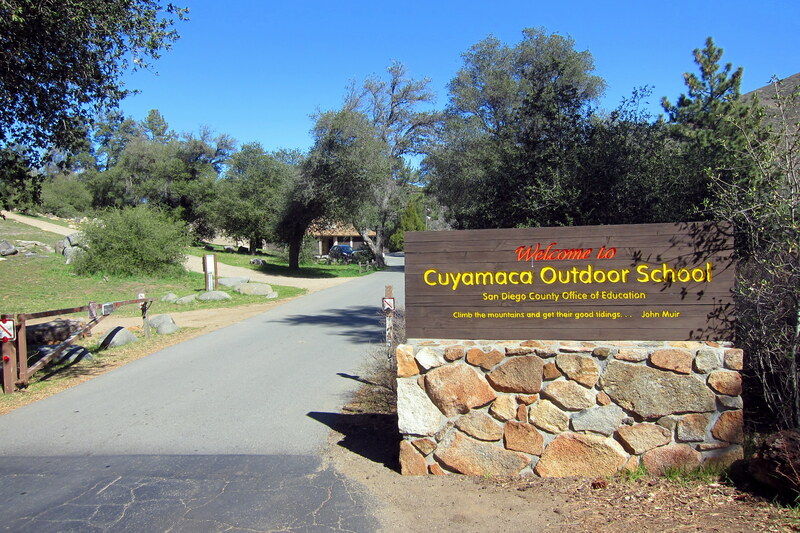 After making a few mid-highway U-turn’s we headed back south and stopped to poke around the Cuyamaca Outdoor School operated by the San Diego School System. 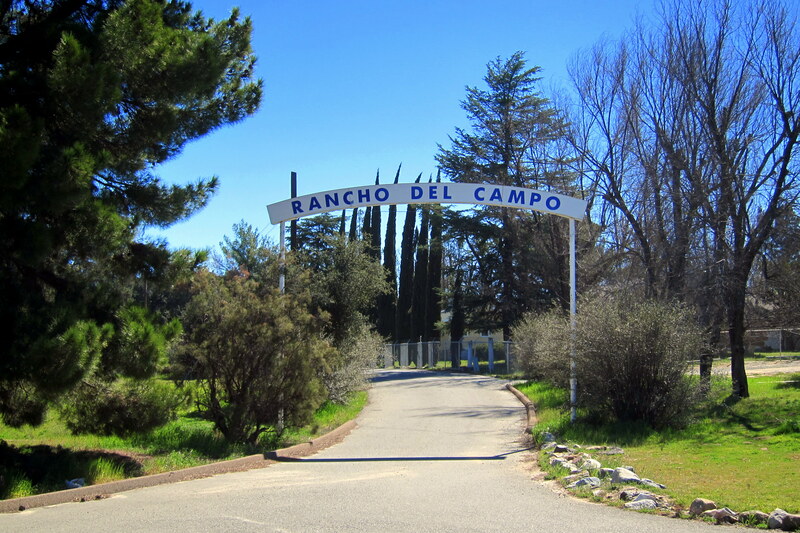 Camp Cuyamaca, as it was called when Kit and I attended, is a weeklong wilderness school that every San Diego sixth grader attends to learn about nature and outdoor skills…..a real treat for city kids! Driving about the campus was like a trip down memory lane! On the way back to the campground, we found ourselves conveniently passing through Barrett Junction as hunger pangs reared their head, so another stop at the Café was in order…..and yep, enjoyed the Alaskan Cod once again. This time with onion rings, which were, by the way, almost as good as Haraseeket Lunch and Lobster down at the South Freeport (Maine) Wharf! 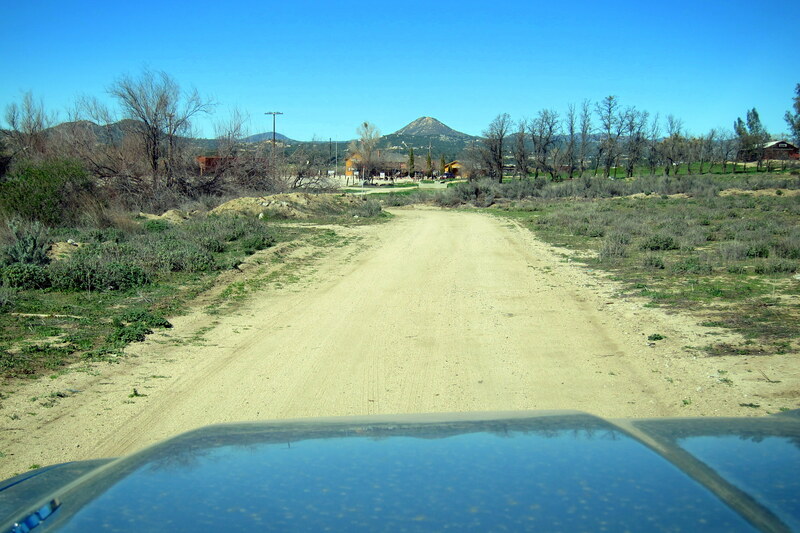 Following our late lunch, we took the short drive down U.S. Route 94 back to the town of Potrero. Nearing the campground, we pulled into the local library so Kit and Catherine could get their book fix. Jeff took advantage of the free internet connected computers to take care of some business, while I walked the grounds of the library and marveled at the field of brightly colored flowers. Yellow and orange…..two of my favorite colors! 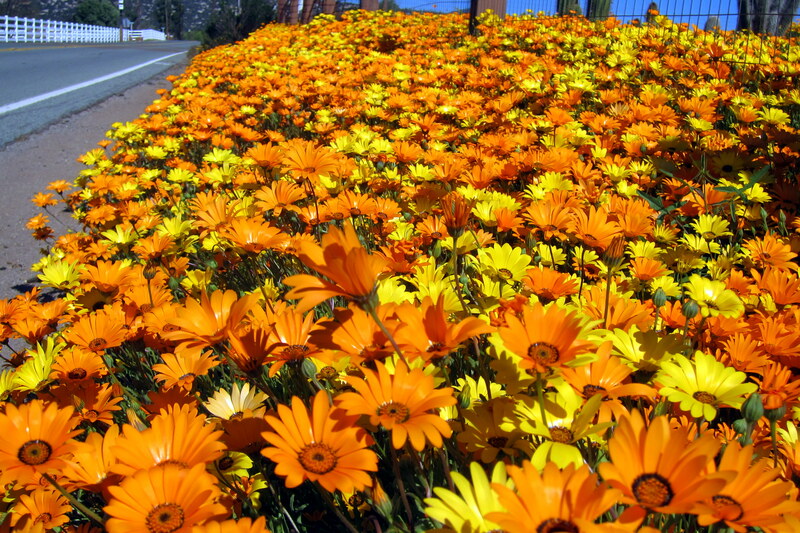 The librarian called them “weeds” as they grow wild in this region of the mountains, but they are actually Wild African Daisies. Back at the ranch, we enjoyed more food, camaraderie, drink, laughter and Mexican Train, before calling it quits at the respectable blue-hair hour of 2030. Today, it’s a trip down mountain to the big city of San Diego in order to show Jeff and Catherine Balboa Park! Underway early, we negotiated US-94 south, mixing it up with the daily commuter folks trudging off to work. Arriving in the city, I chose to park in the San Diego Zoo lot so we could walk into the heart of the park from there. 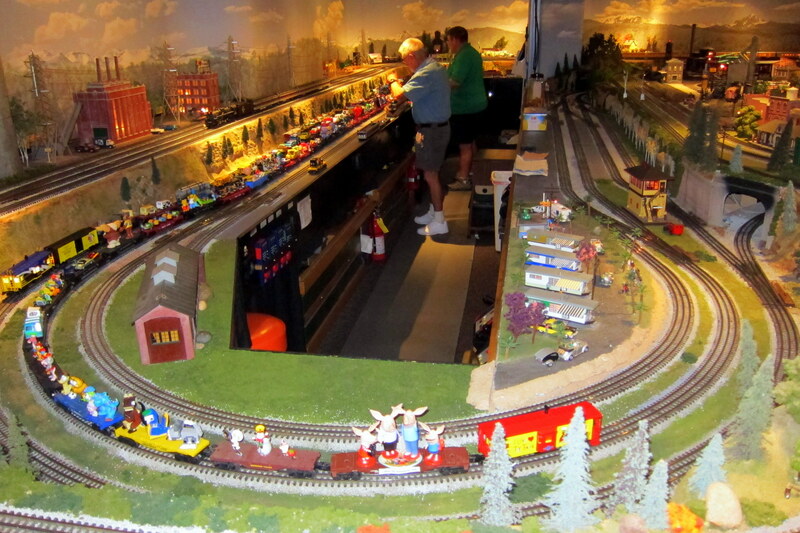 As mentioned earlier, Jeff likes trains…..full scale and their close relatives, the model train. 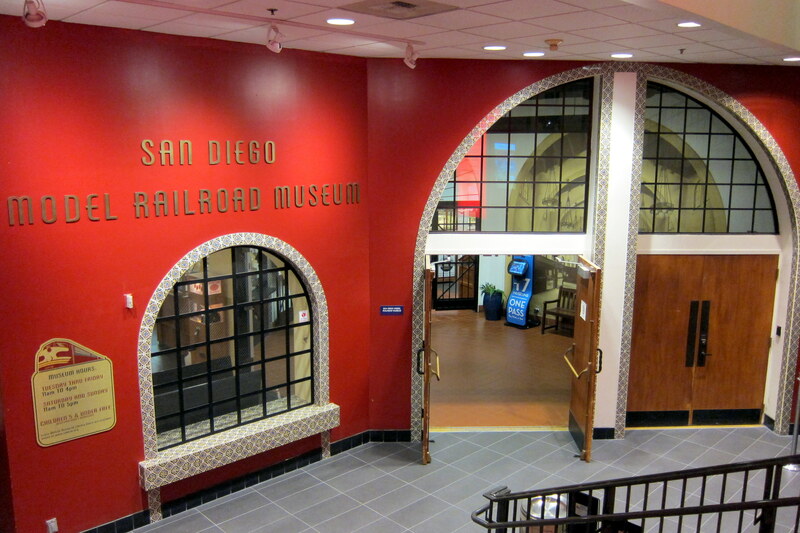 So while the girls explored in the Art Museum, Jeff and I sought out the San Diego Model Railroad Museum. 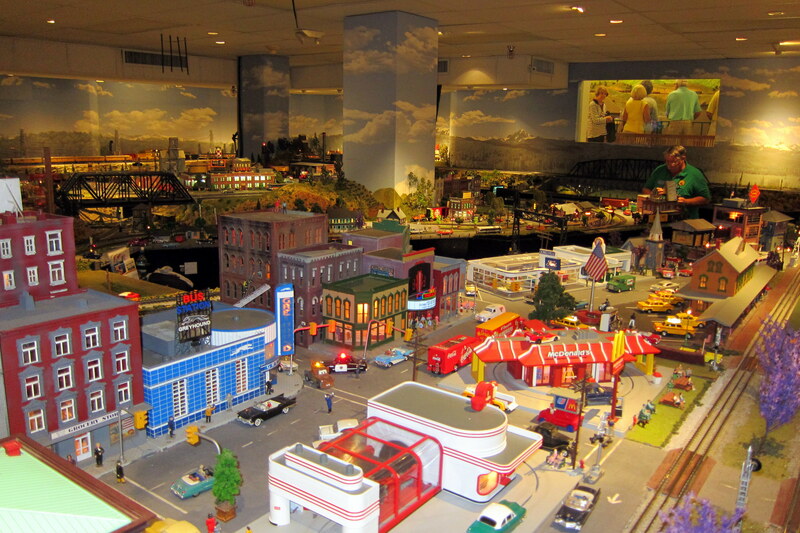 At 27,000 square feet, it is the largest model train layout in the country! 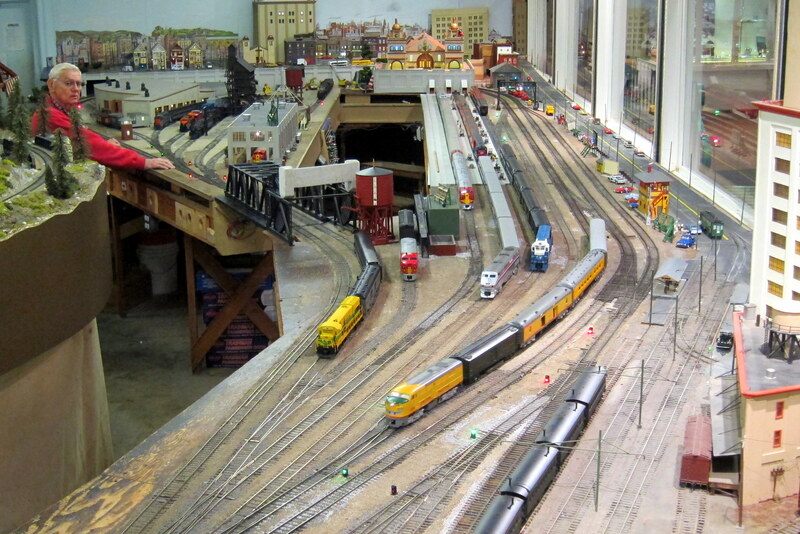 With hundreds of scale miles of track in three different sizes, or “gauges”, the museum is staffed by volunteers from four different modeling clubs in the area. 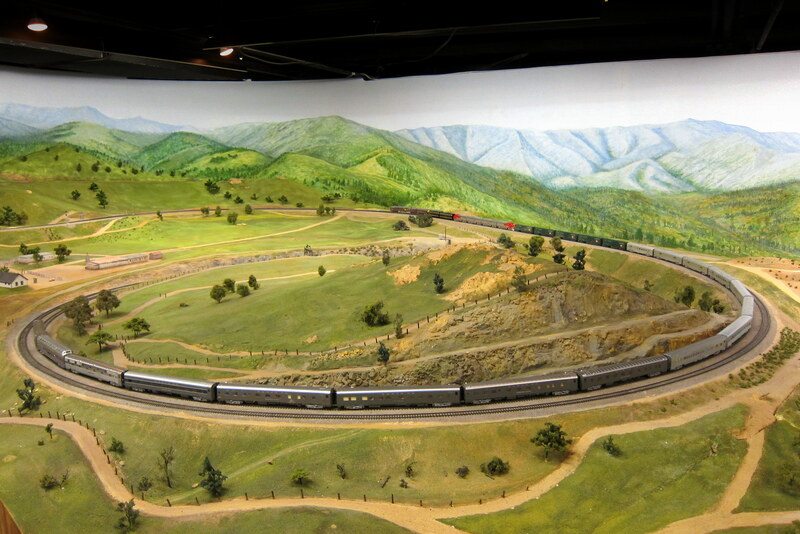 The railroads are graphically authentic and represent the railroads of California, past and present….. including, the famed Tehachapi Loop. 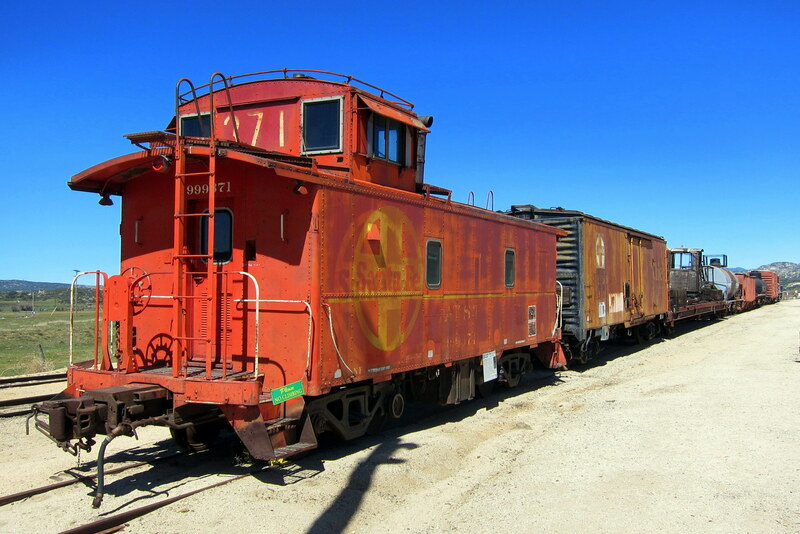 This engineering marvel was built in 1876 to facilitate train travel up and over the Tehachapi Mountains. It is currently in use today carrying over forty trains a day and, if the train is long enough, it can actually pass over itself! Of particular interest to Jeff was the O gauge “three-rail” models such as made by Lionel and ones that many of us received on Christmas morning! These toys of yesteryear brought many of us hours of joy and excitement building complex track layouts and being the train engineer. However the modern version of these timeless classics are being produced with incredible detail and cost significantly more than the toys of the 1950’s! 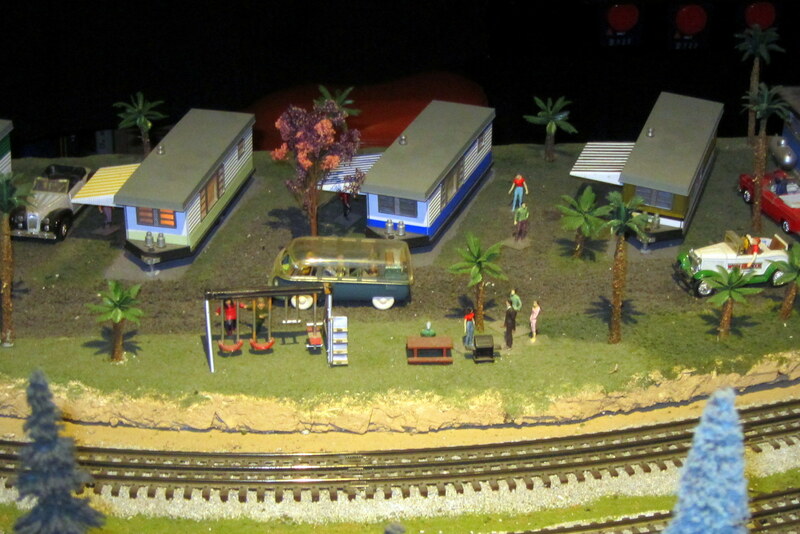 The museums “O” Gauge layout had virtually every engine, car, component and accessory made…..including a scale replica of an RV park! Jeff maintains a very impressive “O” Scale layout in his home and his railroad enthusiasm even extends to the real thing, like his fully operational track-maintenance car or “Speeder”. 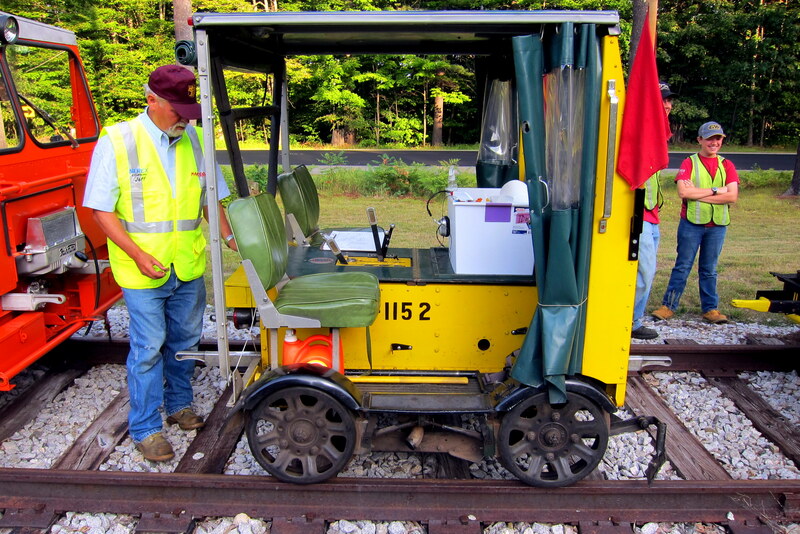 Which he and his Speeder Club, uses on full sized rail track after acquiring time from the tracks owner. 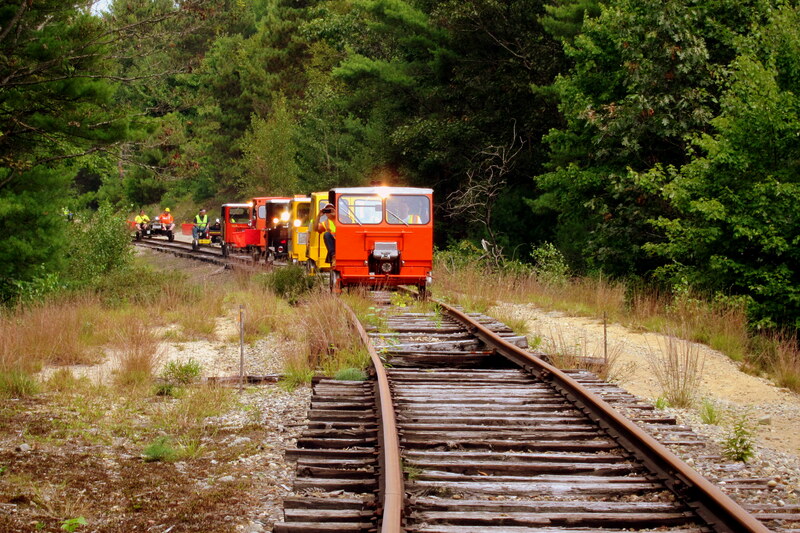 Jeff was kind enough to invite me along on one of these adventures as we explored some historic rail lines through the New England countryside! Meeting up with the girls, we all enjoyed a nice meal at The Prado. Then it was to the San Diego waterfront for ice cream at Seaport village. 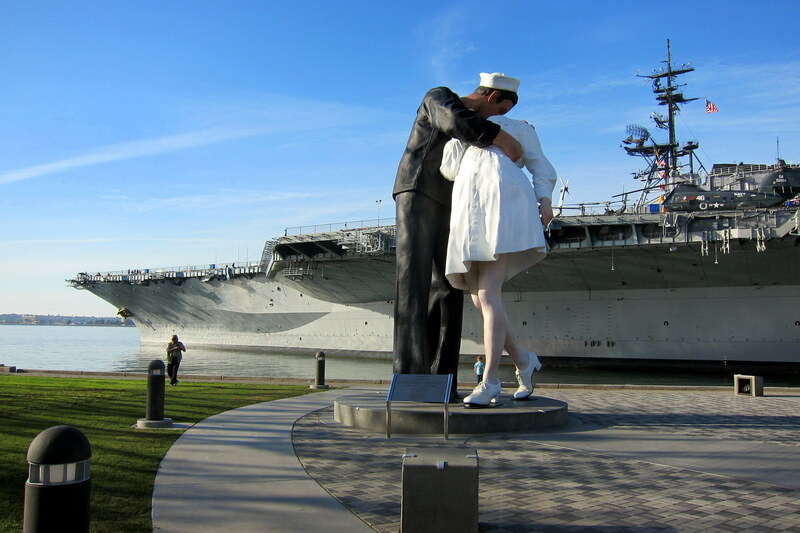 After which we visited Tuna Harbor Park which is next door to the USS Midway museum and the home of the sculpture “Unconditional Surrender”, based on the famous Times Square photo from World War II. 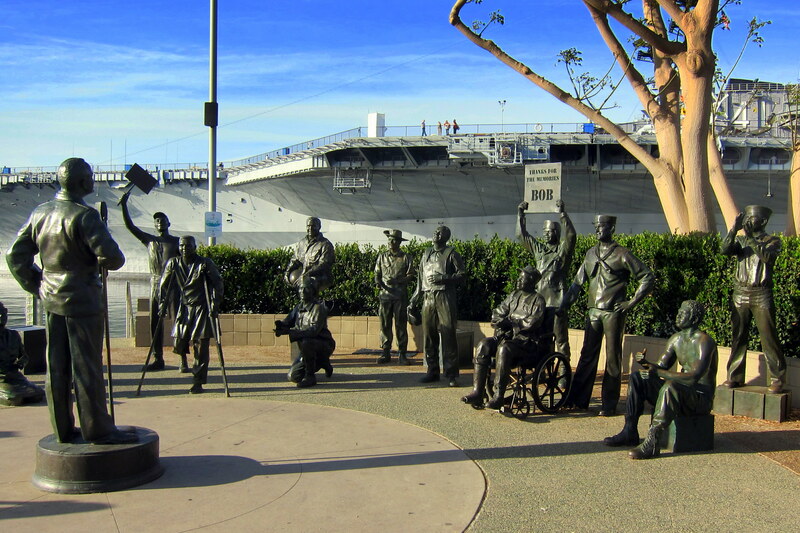 Also at the park was a nice tribute to the one and only Bob Hope, entertainer of the troops…..including this sailor back in 1968 while on Operation Sea Dragon in Southeast Asia. Thanks Bob! Why the unusual name for a waterfront park? 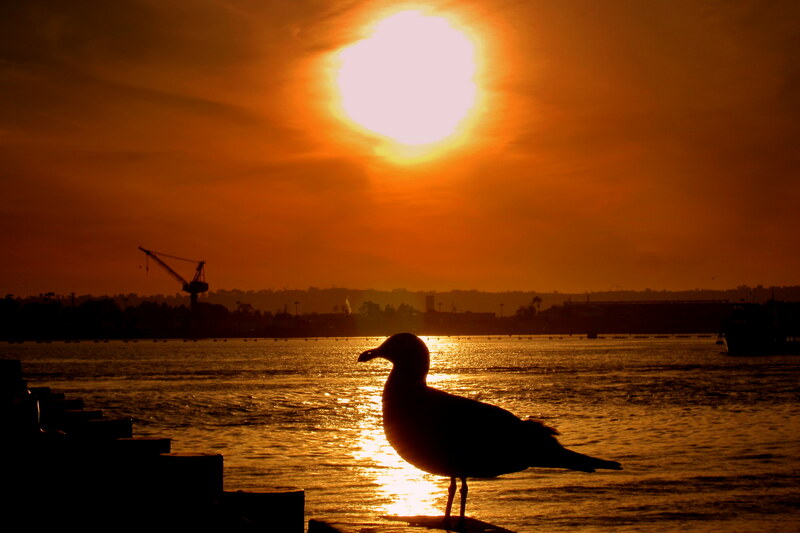 Well it is situated on the wharf that used to moor the San Diego Tuna Fleet. 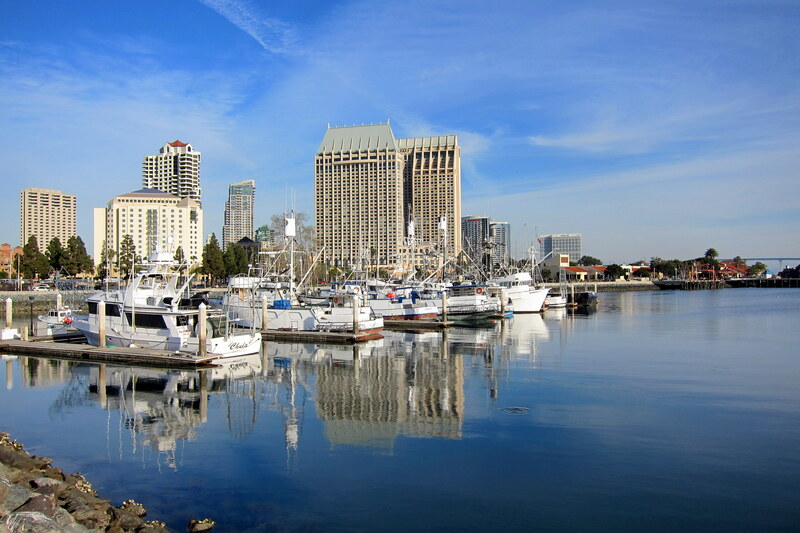 The boats were relocated to a “more industrial” (read-out of downtown) area and today their former home houses modern marina complex. So as the sun set over the bay, Catherine, Kit, Jeff and I reminisced about enjoying such a great day with some good friends, and how lucky we are to be able to RV about this great country! Good Morning! Well, today we sadly bid adieu to Jeff and Catherine as they continue their RV adventure. Safe travels friends, see you back in Maine! Kit and I have a few more days here at Potrero, so on one of those days, we decided to poke around the town of Campo some more. First stop was the Juvenile detention facility which was used as a threat for my brother and I to shape up or that’s where we would end up! Beyond those gates lived all the misbehaving boys from San Diego that got caught misbehaving! In walking about the grounds, it looked like an outdoor educational institution, and might have been fun to attend for a few weeks! However, the place just recently closed because the modern juvenile justice system relies on behavior modification rather than incarceration. 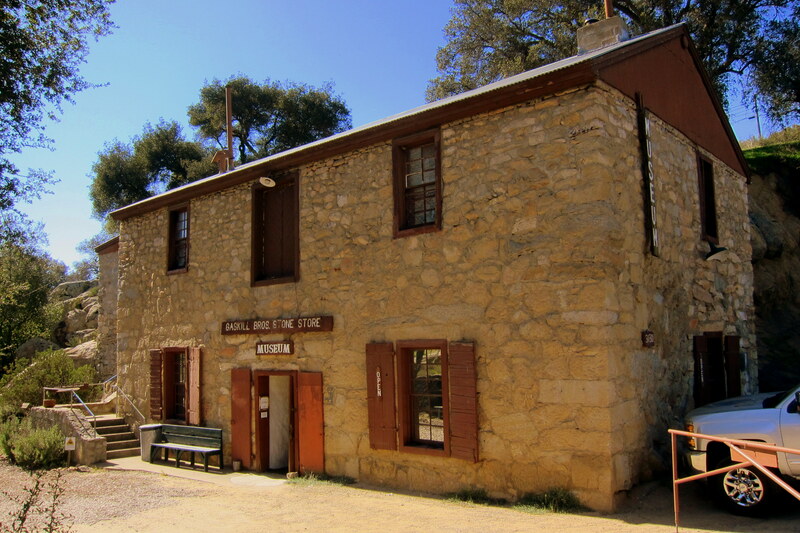 Also in Campo is the old town mercantile, now turned into a local museum. 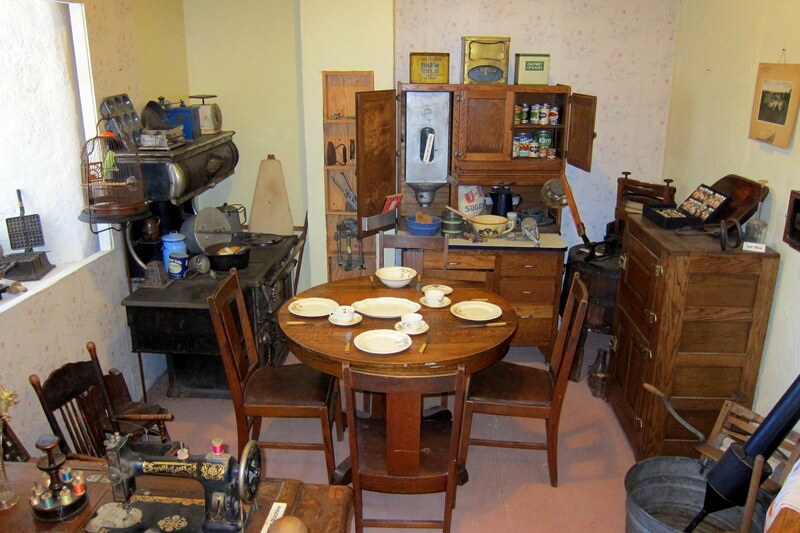 Housed on the ground floor is a display depicting how the store owner’s residence looked back in the 1880’s. Viewing these antiques, Kit and I came to the realization that many of the artifacts on display also reside in our home. Yikes…..what does that say about us?!?! One interesting display item came with a rather macabre history. 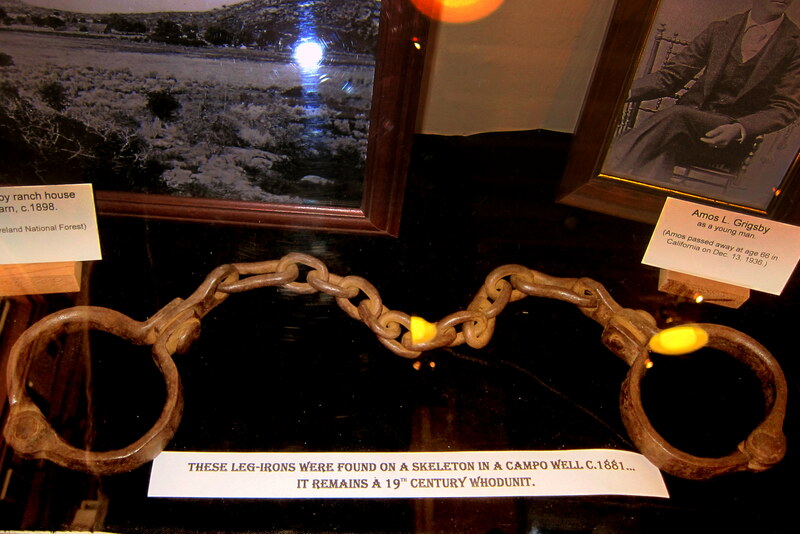 According to verbal history, the above leg shackles were found at the bottom of a well still attached to the skeleton of a former near-do-well. Who, what, where and why is a mystery to this day! We also engaged in a considerable amount of relaxation and goofing off! Potrero Regional Park features a network of hiking paths that honeycomb the surrounding hillsides and some of which I enjoyed exploring. 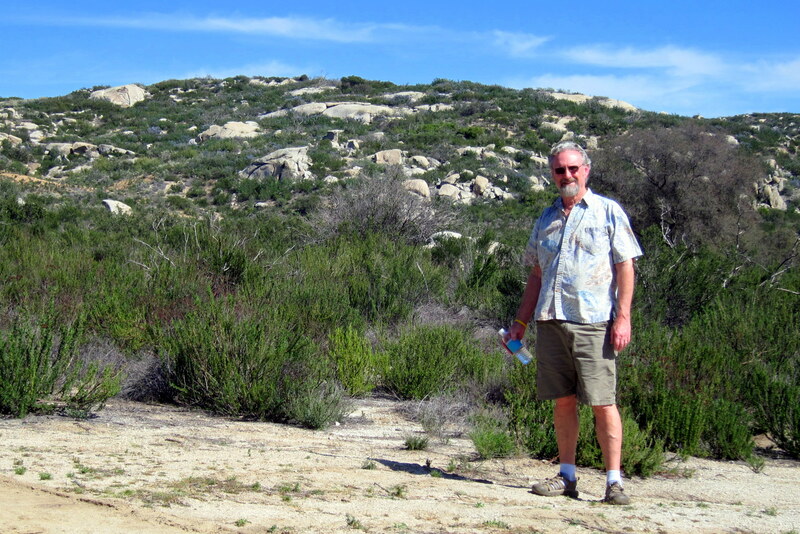 Thanks to the sunny and warm weather, the only hiking gear needed were a Hawaiian shirt, a pair of shorts, sturdy hiking sandals and water. 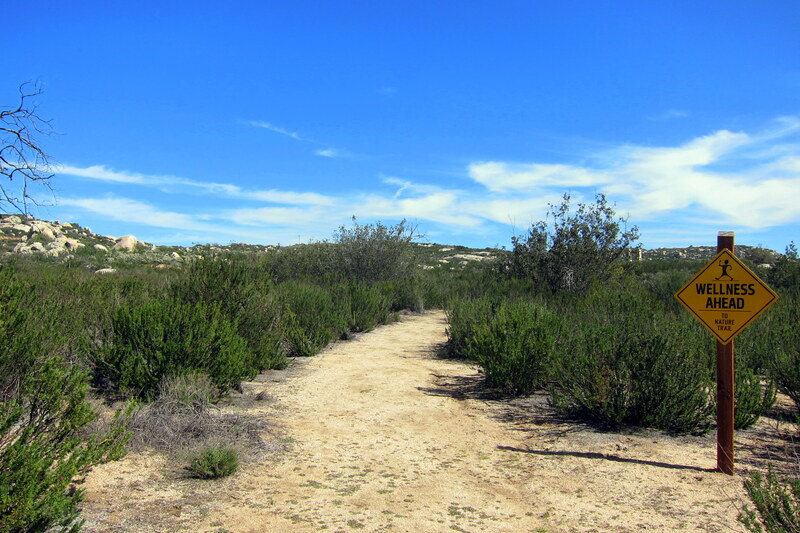 One of the trails featured interruptive signs describing the terrain, plant life and trailside artifacts. Now, that’s unusual to see just sitting alongside a trail! 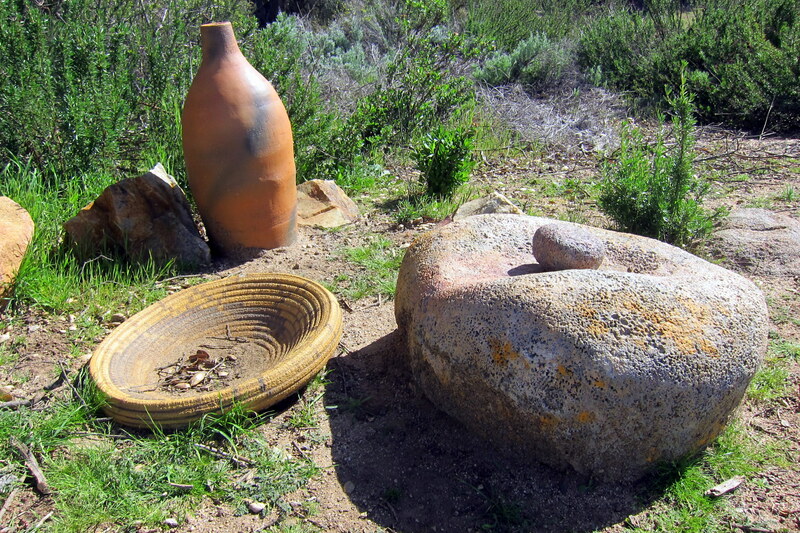 I’m quite sure the pot and basket are reproductions, but the fact that they sat in the open is a testament to the park’s trust in humankind! 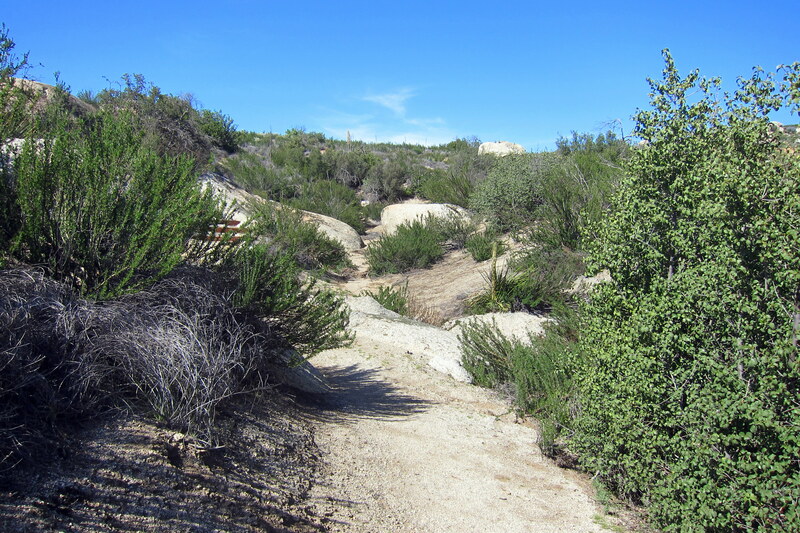 Much of the trail followed a dry riverbed that probably fills rapidly during the relatively few days that any substantial rain falls in Southern California. 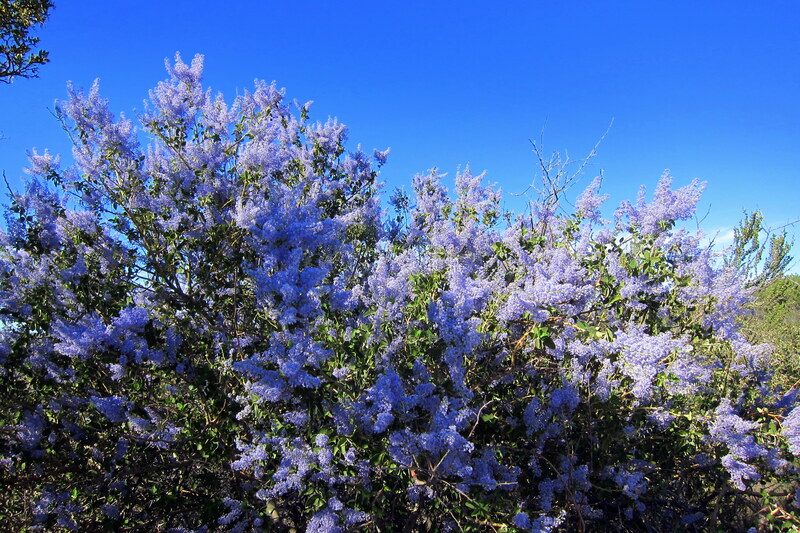 Plants that grow in this region of the U.S. are a pretty hardy bunch, such as the Cleveland Sage. Well, this brings the current episode of Bill and Kit’s 2016 Excellent Adventure to a close…..stay tuned for the rest of our stay at Potrero Regional park, including a visit to Old Mexico! Kit’s Bit’s: We certainly enjoyed Potrero Regional Park! 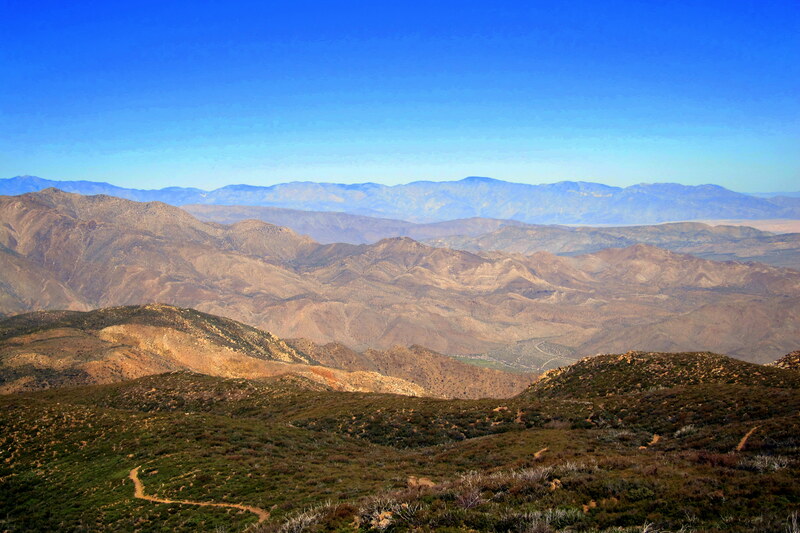 It’s one of those hidden gems in the big county of San Diego that we’d never heard of. I found it on a map and we decided on a lark to check it out. It’s definitely one of the nicest parks we’ve ever been to. Also, it was nice to be able to share it with Jeff and Catherine! 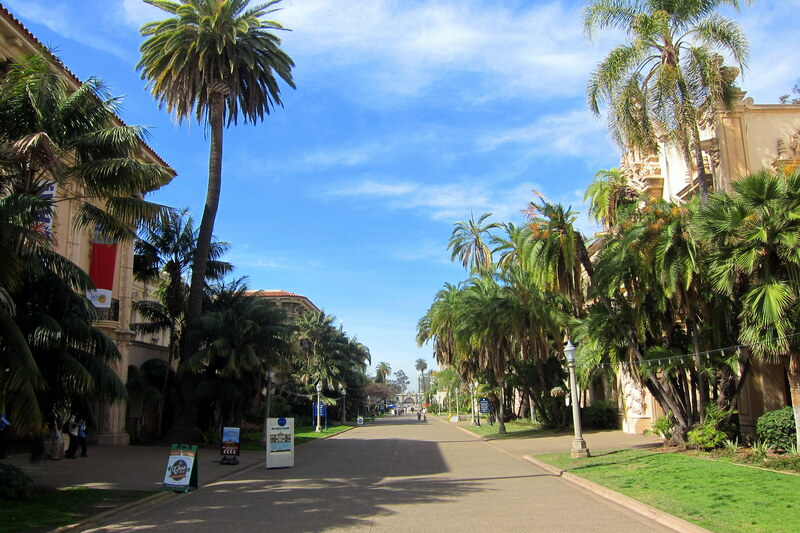 Along with a little country tour, we wanted them to see one of the other gems of San Diego, Balboa Park. It has been one of our favorite places ever since we were teenagers. We used to wander around checking things out, sometimes, we would have a little picnic and we would end our day on the Merry Go Round. It was closed during the week so missed it this time. Love your pics and information that accompanies each pic, thanks for sharing. 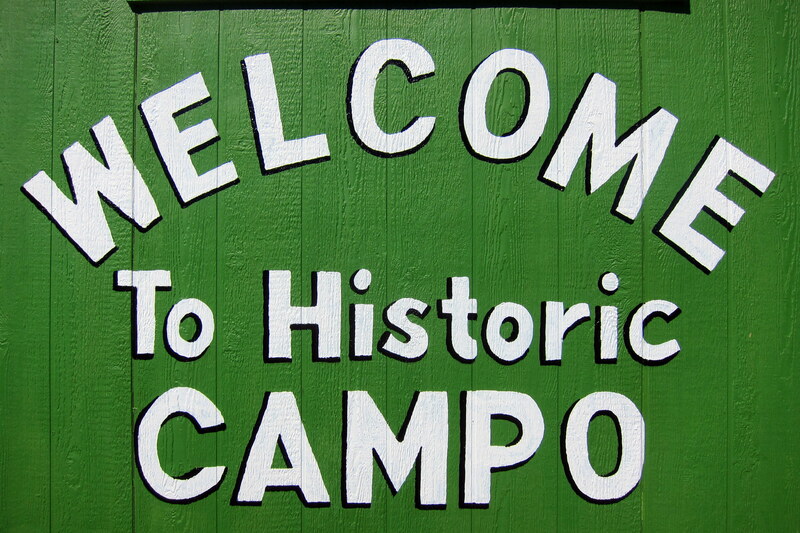 Love your blog…..looking forward to seeing you at camp!!! We were sorry to hear of Emily’s passing. It’s so nice that you all were able to be together to celebrate her 100th birthday. Bill, we always enjoy your photography, but I especially enjoyed the wild African daisies, and we both enjoyed the statue of the sailor and nurse, which we also have in Sarasota. Glad you were able to meet up with Jeff and Catherine. Couldn’t find a square dance anywhere, huh? See you sometime soon! ANOTHER INTERESTING ADVENTURE, WE ARE ALL ENJOYING SEEING AND HEARING ABOUT THESE HIDDEN TREASURES. POSSIBLY ONE DAY WE WILL CAPITALIZE ON ALL YOUR DOCUMENTATION AND FIND OUR WAY THERE. So sad to hear of Emily’s passing. What a long and obviously love-filled life she had. God bless her and her family. 200th posting and 200 followers! Congratulations! Book writing time yet?? 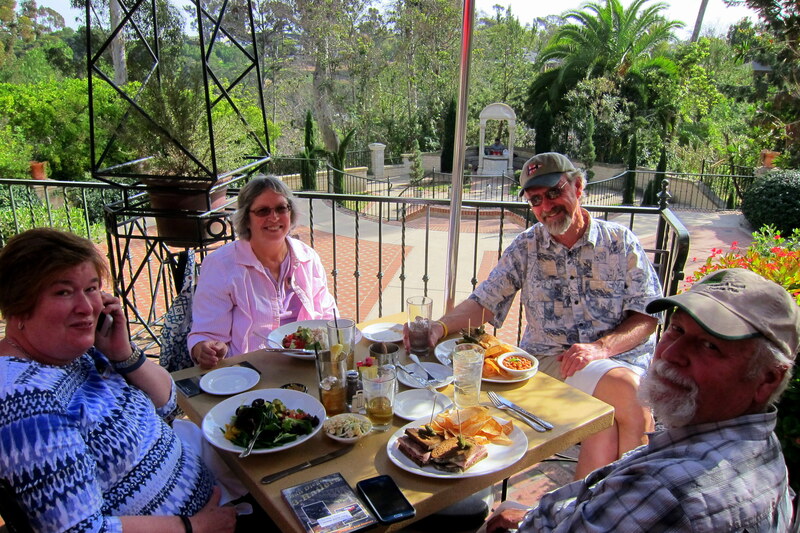 It was so nice that Jeff and Catherine were able to spend time with you and Kathy. I saw them at workshop last night and Jeff had talked about your visit. How great was that!!! 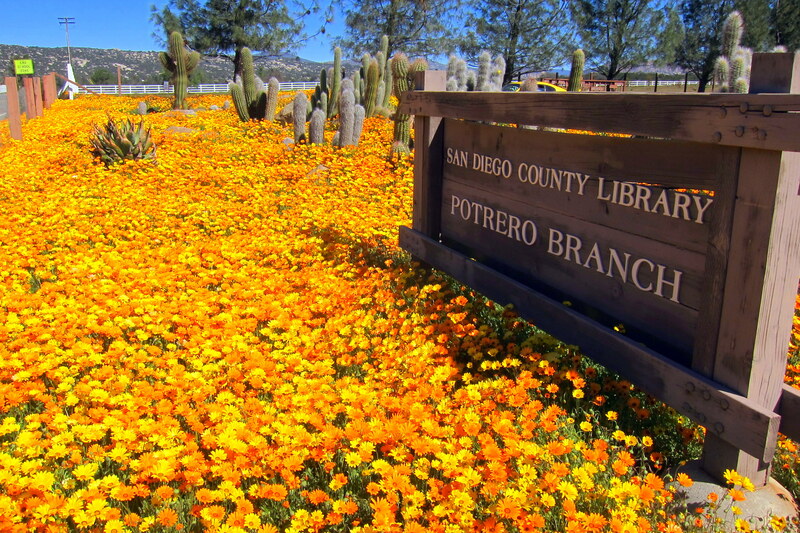 The “carpet” of those brightly colored flowers at the Potrero Library in contrast to the cacti were absolutely gorgeous! That RR museum was very impressive…so much attention to detail. You could call it “Honey, Who Shrunk the Village”……sequel to the movie “Honey, Who Shrunk the Kids”.. 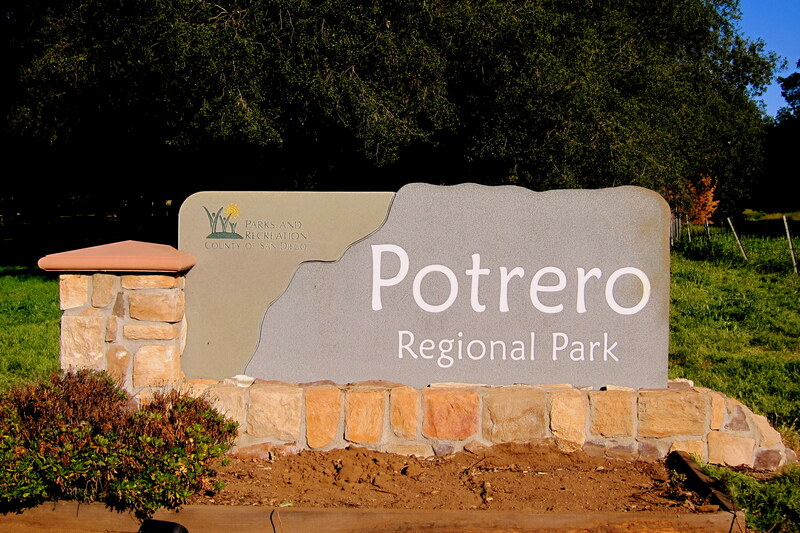 Loved pics and info on Potrero Regional Park….beautiful place to get lost in your thoughts and explore! Bet you wish you found it when you lived in that part of the country! Thanks once again for sharing your wonderful adventures in journal 200.. or what I like to call…possibly chapter 200 in your book??? Wonderful post as always! Boy, you guys sure EAT well! WHEN are you coming (approximately) to NorCal??!!?? 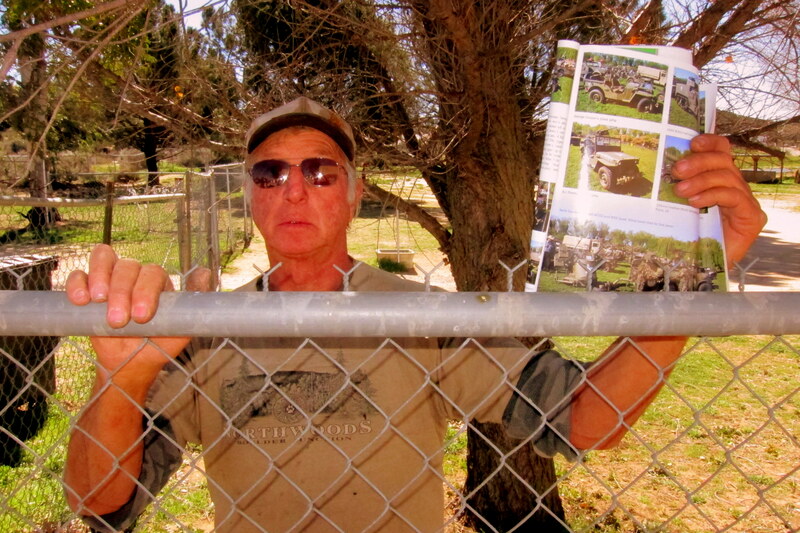 Hi Bill and Kit…..thank you for remembering Mom at the beginning of this journal. 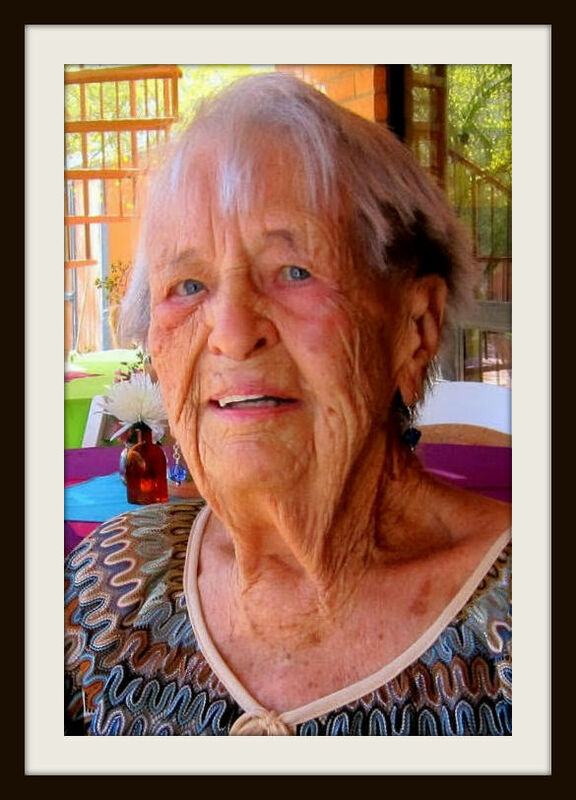 I’m so glad you were with us for her 100th Birthday. That was quite a celebration. After 3 days of celebrating I think even you were getting ‘tukckered’ out. We are family!!! Brought back old memories from a wonderful childhood with you and Don in SoCal? Some great shots.